The black hole theorist and cosmologist Stephen Hawking passed away at the age of 76. 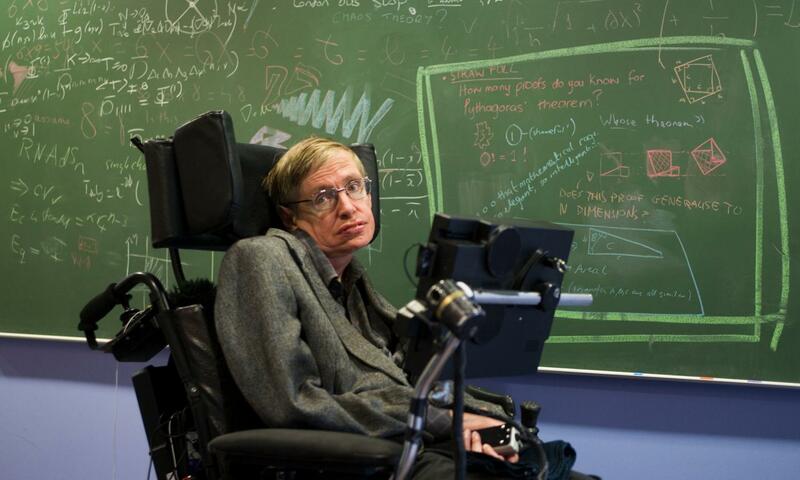 Stephen Hawking distinguished himself not only as a brilliant scientist, with remarkable contributions such as the discovery of black hole evaporation, but also as an active science communicator with best selling books, most notably A brief history of time. His lifetime struggle against physical disability, moreover, provides an incredible example of the freedom of the human mind beyond the limits of its physical body. Our group joins the international scientific community and people all over the world in mourning Stephen's loss but simultaneously celebrating his work and life.